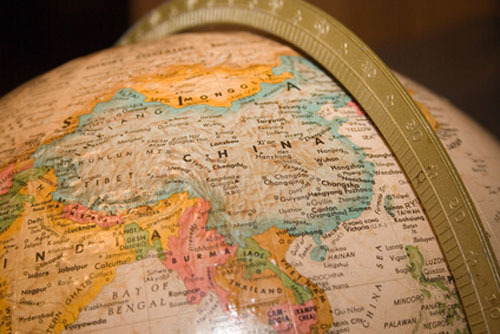 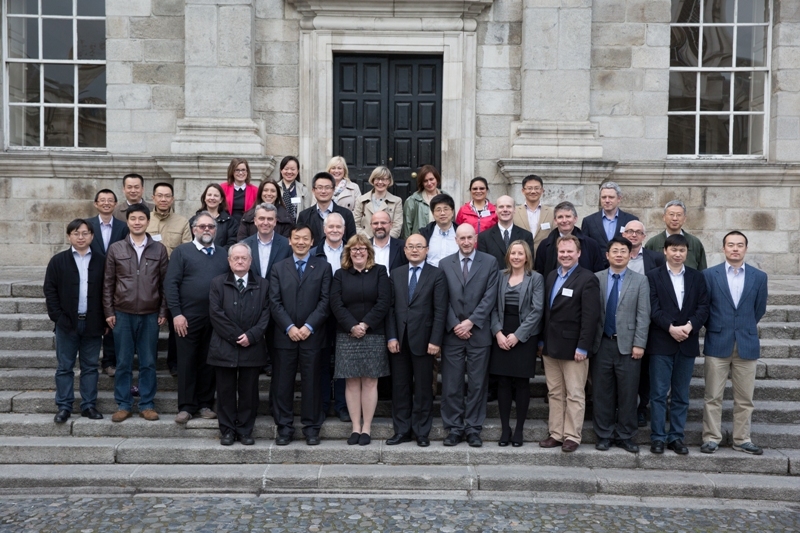 A high level delegation of Irish scientists will travel to Beijing in early December 2013 to develop cutting edge research partnerships. 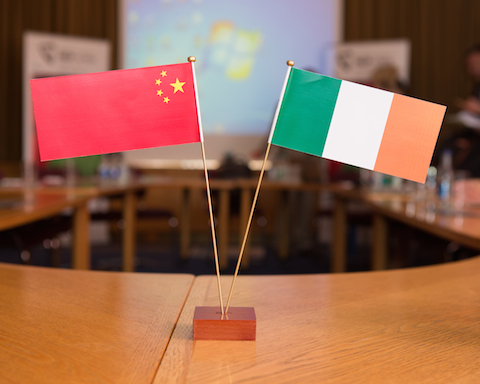 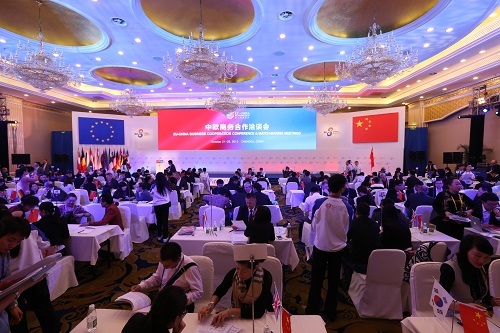 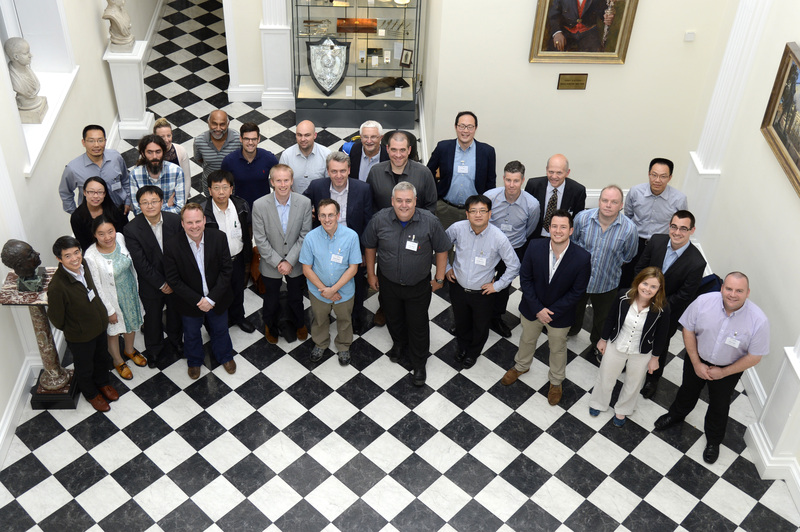 The delegation has been invited by leading Chinese Universities and follows a highly successful “Connect to China” event held in Carton House in Ireland which established links between Irish research and industry to access the Chinese market. 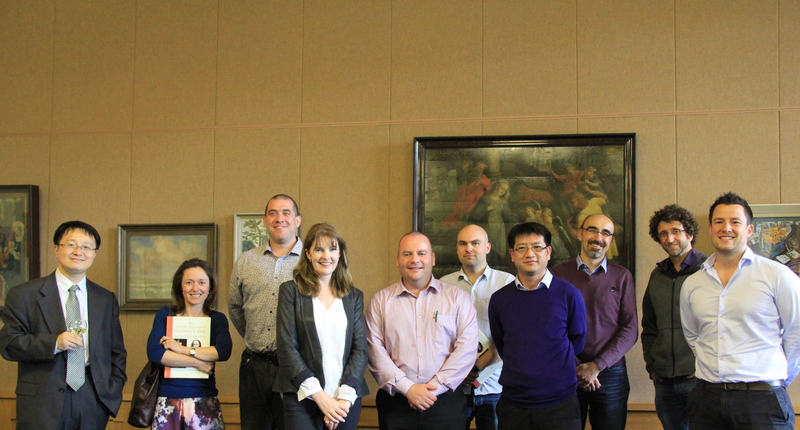 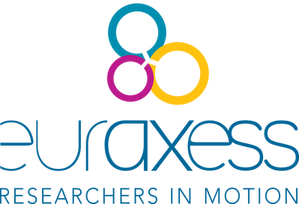 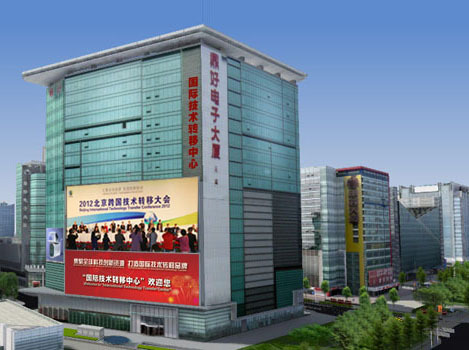 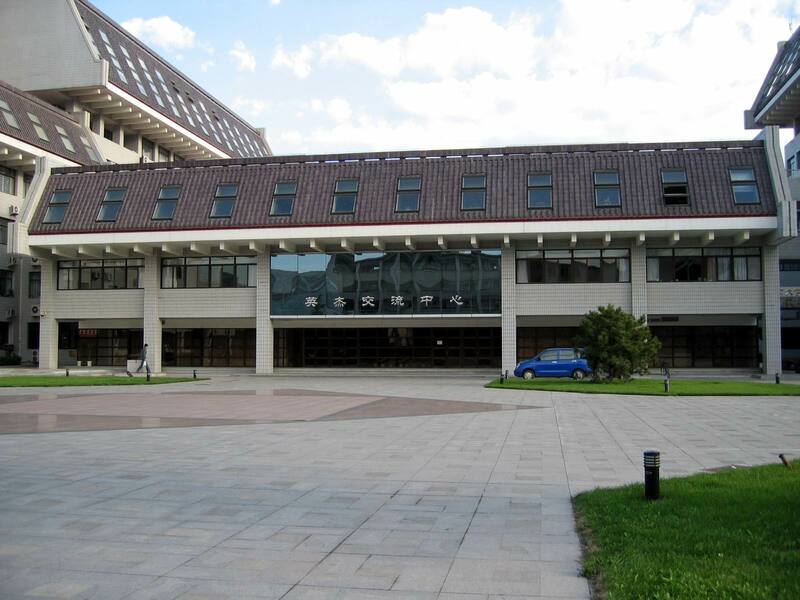 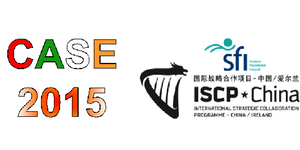 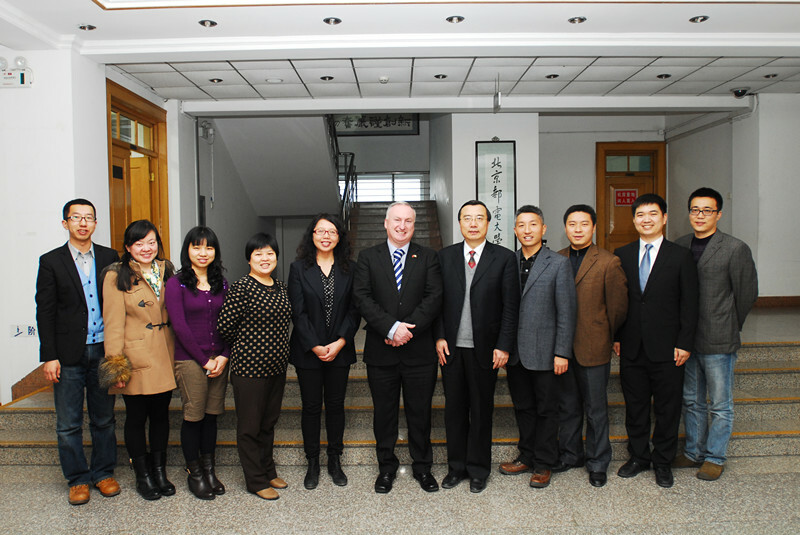 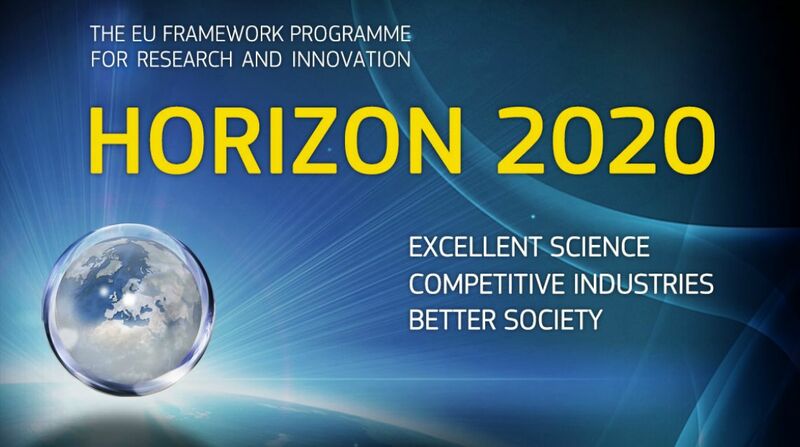 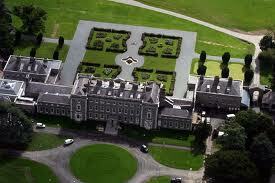 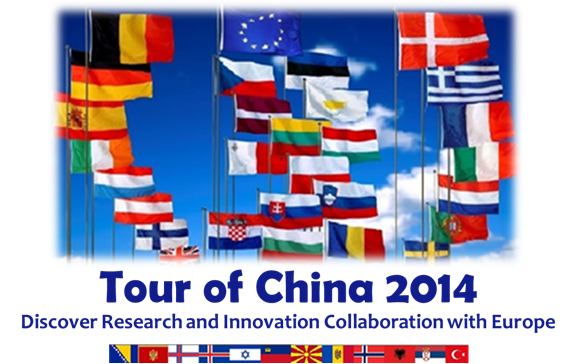 A showcase event will be hosted by Peking University from 6-7 December 2013, allowing Irish and Chinese research leaders to explore how to work together for high impact science. 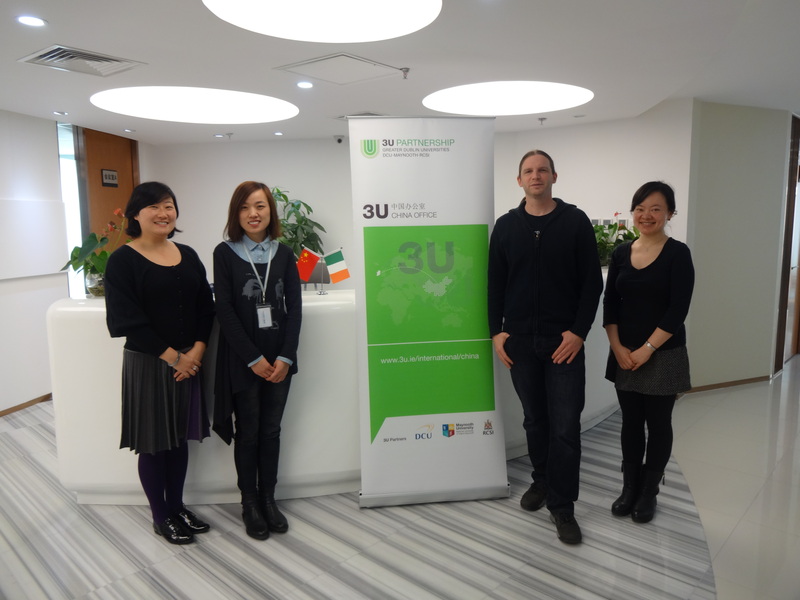 Although the Irish team will be led by NUI Maynooth, it represents a highly integrated partnership with scientists from DCU, RCSI, TCD and DIT, all focused on the Scientific breakthroughs needed to develop new Biomedical technologies. 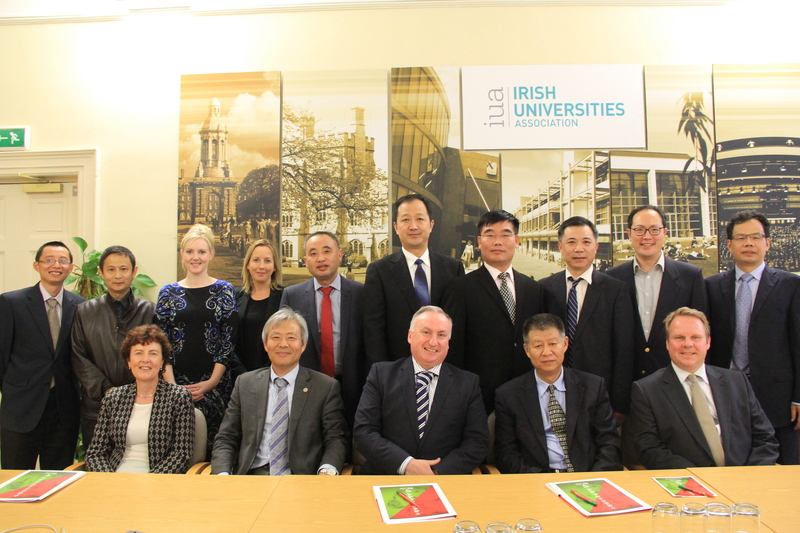 This delegation is also part of a larger research effort that has been made possible by a Science Foundation Ireland International Strategic Collaboration (ISCA) Award to develop and strengthen existing partnerships with leading Chinese institutions in the research areas of ICT, biomedical science and nanotechnology. 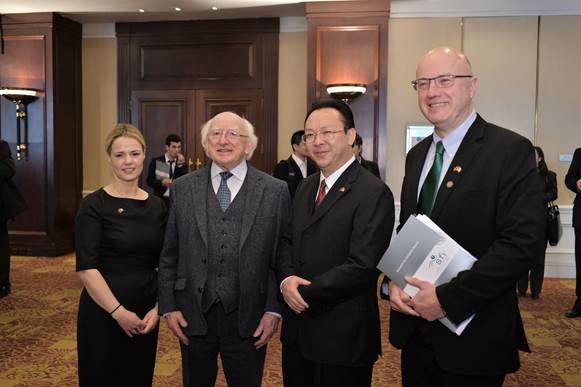 Keynote Irish and Chinese speakers will address four key topics relevant to new treatments for diabetes, viral diseases, neurodegeneration and to solve the industrial problems linked to incorrect protein folding. 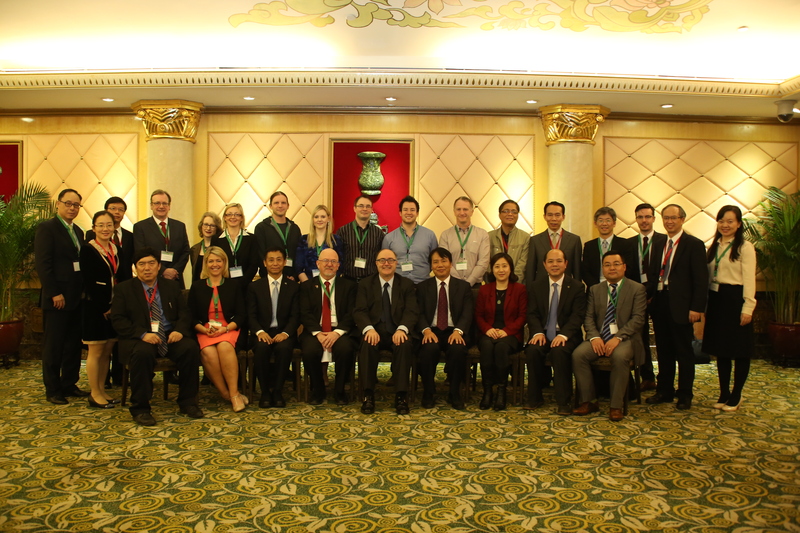 Local contributors will include scientists from Peking University, the Chinese Academy of Sciences Institute of Biophysics, Soochow University and the University of Hong Kong. 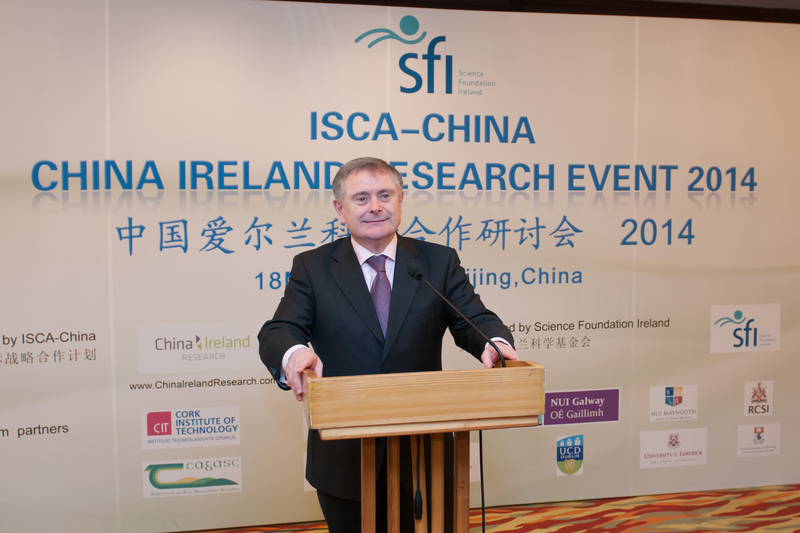 Professor Bernard Mahon, an Immunologist and Vice-President for Research at NUI Maynooth will open and close the main seminar, joined in his address by Paul Kavanagh, the Irish Ambassador to China.